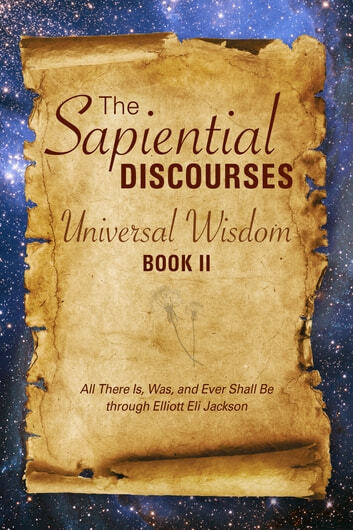 The Sapiential Discourses, Book II contains more ancient wisdoms given to us from Source, which began in The Sapiential Discourses: Universal Wisdom. It is Source's ongoing conversation with humanity. As with the first book in this series, we are given information to assist us in remembering vital universal truths as we enter a new era in human history. 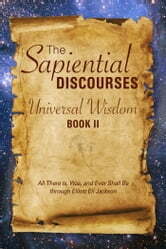 The book begins with the spiritual revolution that is occurring on planet Earth now. It ends with the world of tomorrow and what the future brings for us all. In between we are given new information about signs and symbols, energy vortexes and portals, Indigos and starseeds, other planes of existence, and God and science. A chapter is devoted to the Wiccan way of life. This book is a gift from the highest vibration of all, and it will reinvigorate your very spirit with renewed hope. It guides you on the journey of understanding your creatorship and the true nature of your magnificent self. It will revolutionize your life.